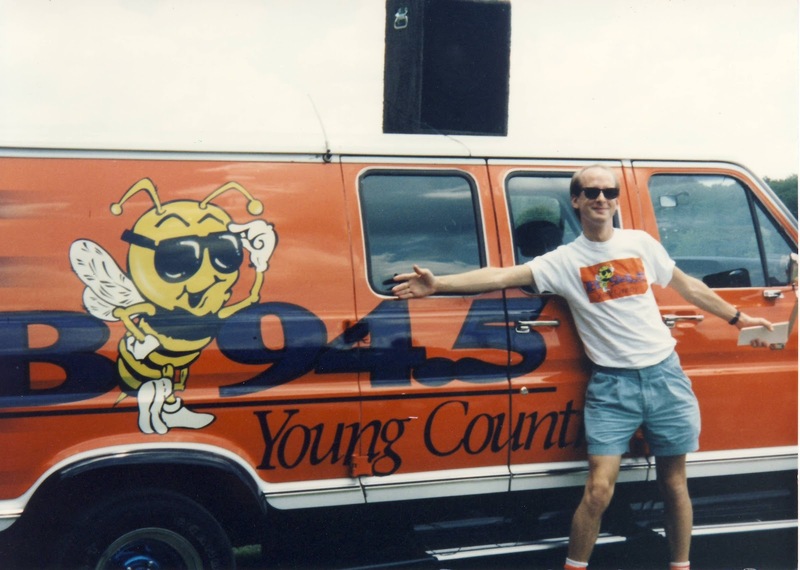 Twenty years ago this week I began my adventure in country radio at a brand new station in Orlando called "Young Country" B-94.5. 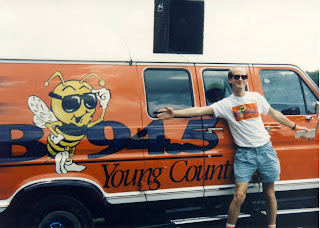 Made a lot of long-lasting friendships at this station - mostly because many of us had never done country radio before and all we knew was each other. We figured it out together and built a great camaraderie with each other. It has been a thrill ride ever since and I'm grateful that I can continue to be a part of country radio and country music to this day.